Naseeruddin Shah's recently commented on Bulandshahr violence incident that surfaced in a video and quickly became viral. 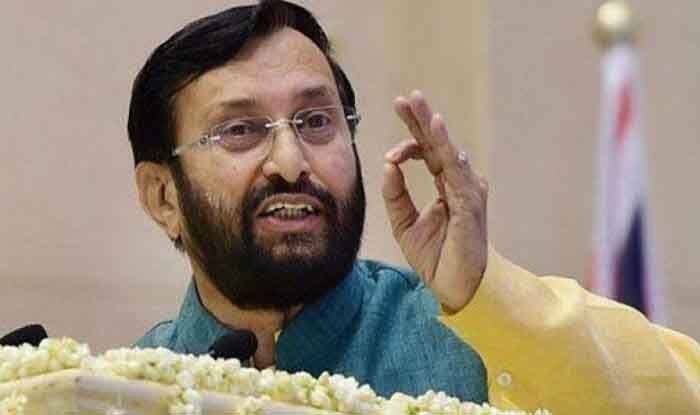 New Delhi: Union Minister Prakash Javadekar on Sunday reacted to Bollywood actor Naseeruddin Shah’s statement which led to a controversy and stated that India is the most secure country in the world and “if anyone feels insecure here then it reflects their insecure mentality”. “At many places, the death of a cow is being given more importance than the killing of a policeman. I feel anxious for my children because tomorrow if a mob surrounds them and asks, ‘Are you a Hindu or a Muslim’ they will have no answer. It worries me that I don’t see the situation improving anytime soon,” he said in the video. On December 3, a police inspector Subodh Kumar Singh and a civilian identified as Sumit were killed after violence broke out in Uttar Pradesh’s Bulandshahr over the rumour of cow slaughter.